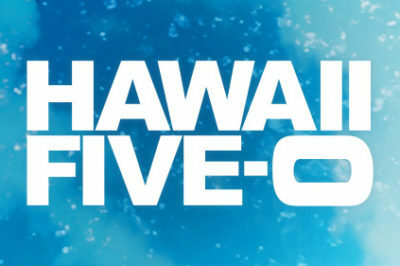 Tonight, Hawaii Five-0 was about, in part, a quest for revenge. 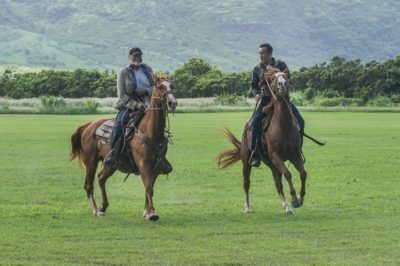 Luckily, Steve McGarrett had some friends in high places in order to ensure he got the job done. 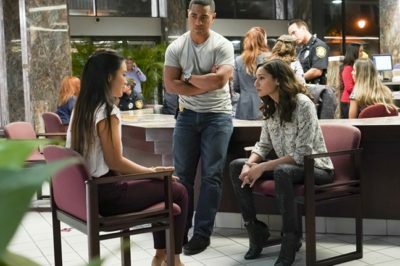 Hawaii Five-0 season 9 episode 10 review: Is Joe White dead? 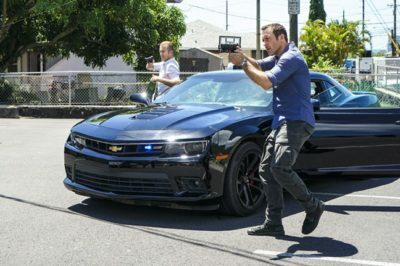 Tonight, Hawaii Five-0 season 9 episode 10 found Steve McGarrett in a position unlike any we’ve seen as of late. 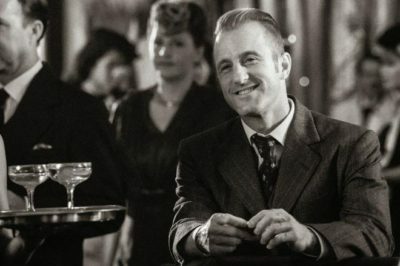 In this Hawaii Five-0 season 9 episode 9 review, we discuss a story inspired in many ways by comics. 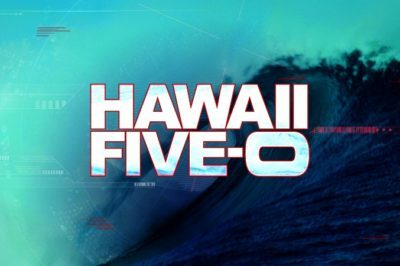 Hawaii Five-0 season 9 episode 8 was not your standard hour of television. 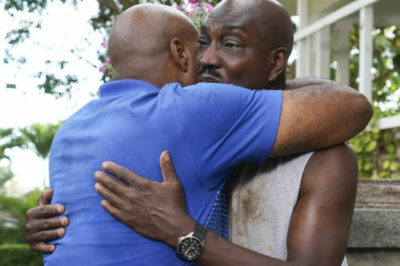 The episode, written by Chi McBride, was a story of family and Thanksgiving. 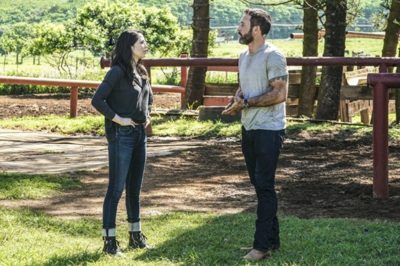 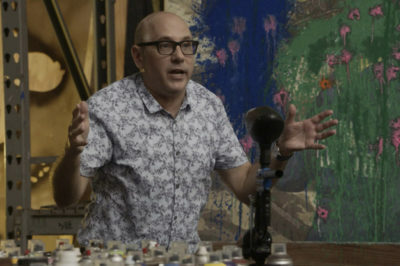 Tonight, Hawaii Five-0 season 9 episode 7 provided us something completely different: Think along the lines of the 200th episode.